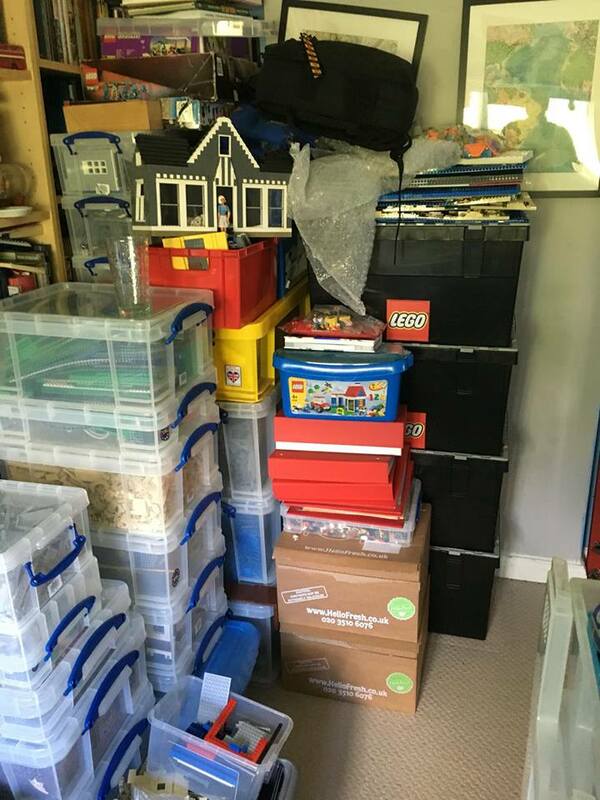 Iain Scott of York (UK) was first exposed to LEGO as a young child when he received some older LEGO featuring the Homemaker people and some basic bricks. 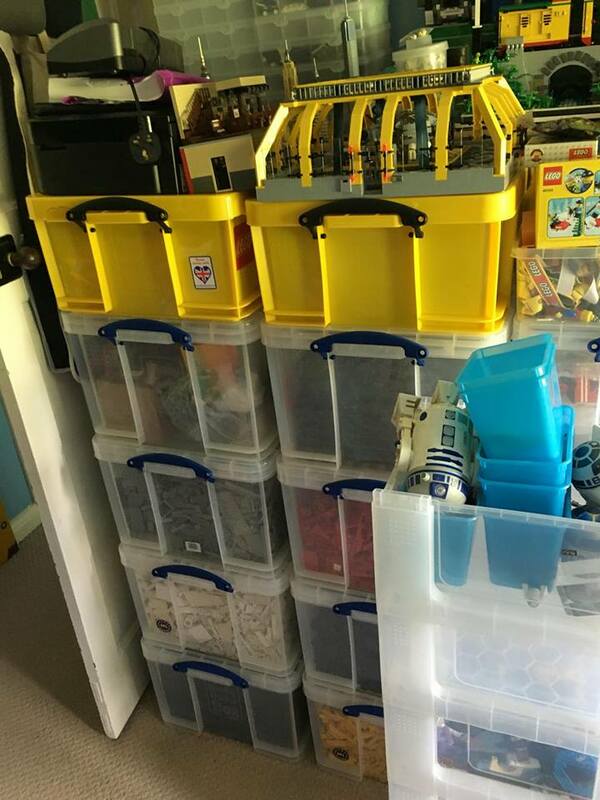 On his 5th birthday he was lucky enough to receive the Classic Space sets of 918 and 928 and he immediately fell in love with the sets and the minifigure spaceman. 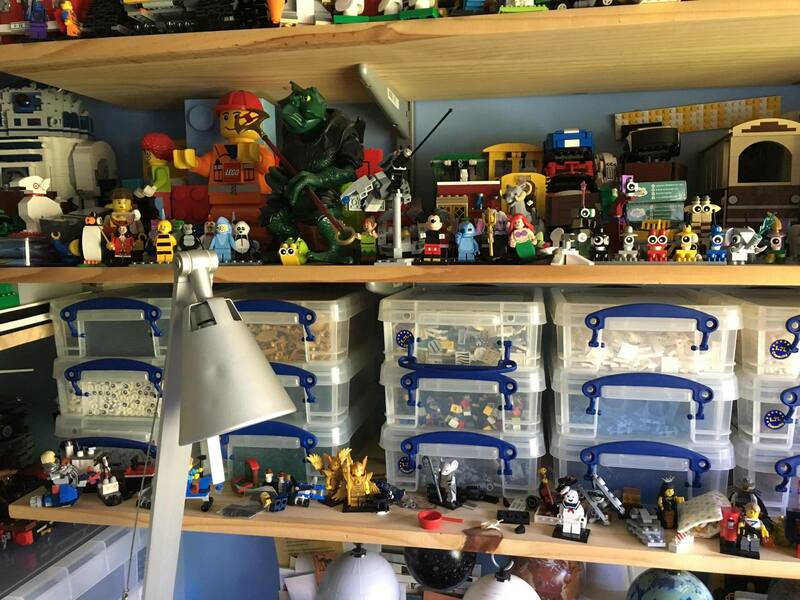 LEGO was part of Iain’s life up until the age of 16 when he left school, got a job, and real life took over. Despite abandoning LEGO as a teenager, he still has his childhood LEGO and delights in coming across the odd older piece in his collection. 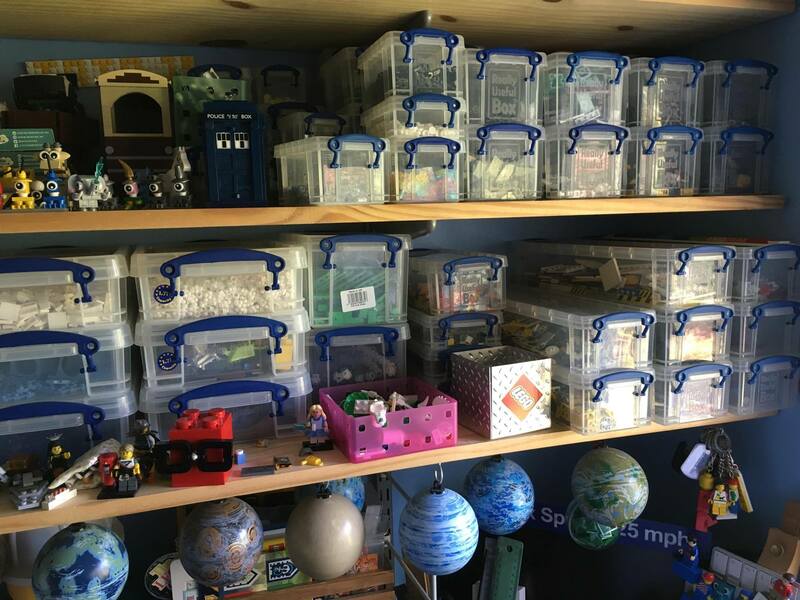 Iain rediscovered LEGO around ten years ago when an accident at work left him housebound for a while and he had to find a new hobby which wasn’t just about watching daytime television. He is currently the LEGO Ambassador for the Northern Brickworks and is a member of The Brickish Association. He is also part of the NerdHerd and his blogging can be found at The Brick Nerd and his LEGO creations can be found at Iainy73 on Flickr. Perhaps due to his early exposure, Classic Space is still a favourite with Iain. He’s also a fan of Fabuland and reckons Belville and Mars Mission were rather underrated. Nexo Knights is his favourite modern theme. In Iain’s own words, his storage method is “haphazard”. He prefers to mostly store by colour but also has some bulky parts stored separately. He uses “Really Useful Boxes” as they are robust, stackable and come in a variety of sizes. He admits that storing by colour can be problematic when trying to locate a specific piece but it reflects his organic building style and enhances his creativity. 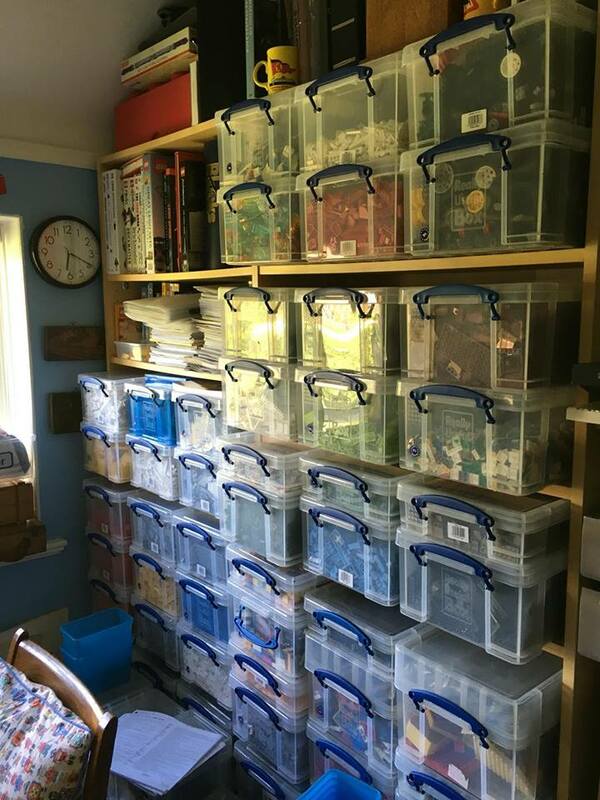 Being part of the LEGO fan community brings great joy to Iain – especially when he gets to see the original creations of other LEGO fans whether they be official LEGO releases, kids messing with bricks, MOC builders or professional builders who build with LEGO for a living. On the other hand, he’s not a fan of the politics that can surround the LUGs and he gets annoyed at the expectations of LEGO fans who believe LEGO should give people product for free. He also actively dislikes it when supposed fans share confidential photos and information on social media.